It was few years ago when my mom introduced me to Lemon Water. Yet everyday she drinked it as part of her morning routine. I just noticed that my friends talk about this lately, and lots of pictures uploaded in social media under “infused water”. 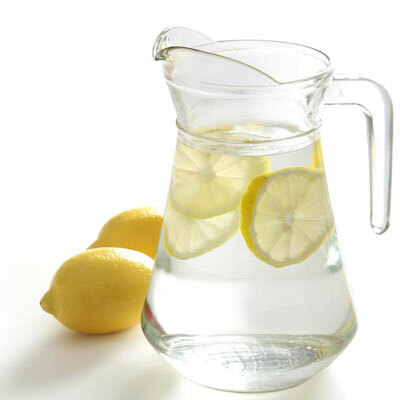 Why I started to put lemon into my drinking water was simply it helps me to drink more. But when i learned more, I found out that it has lots of benefits. 2. Source of Pottasium, which good for heart, brain, and nerve function. Wow, seems it worth to get some lemon into your weekly shopping basket..